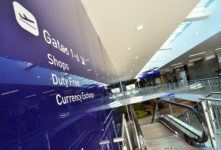 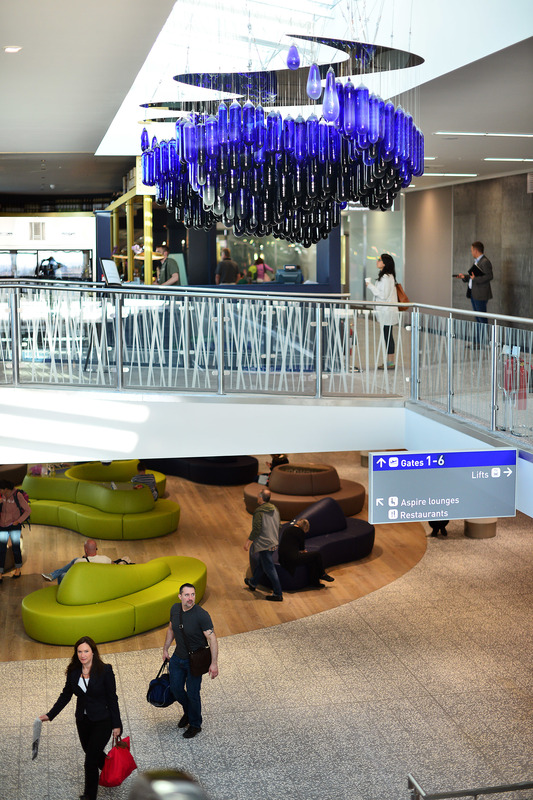 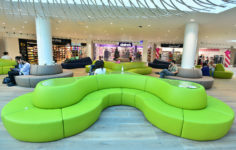 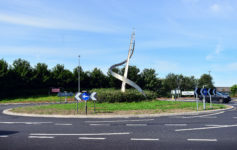 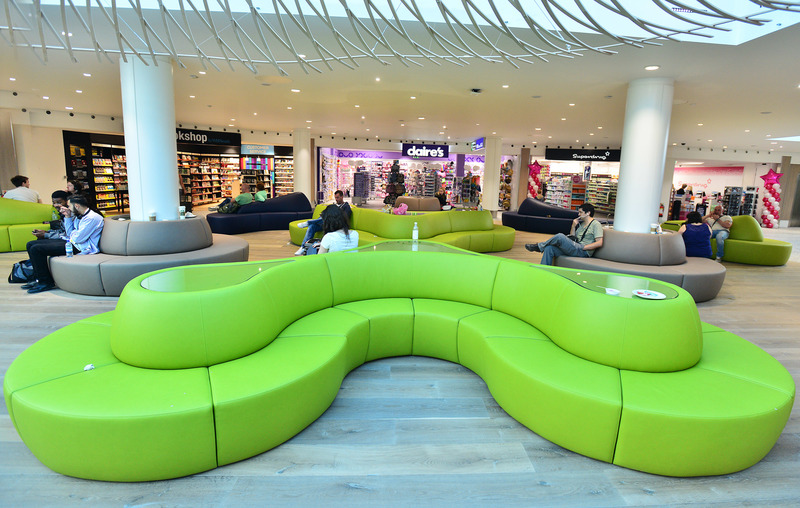 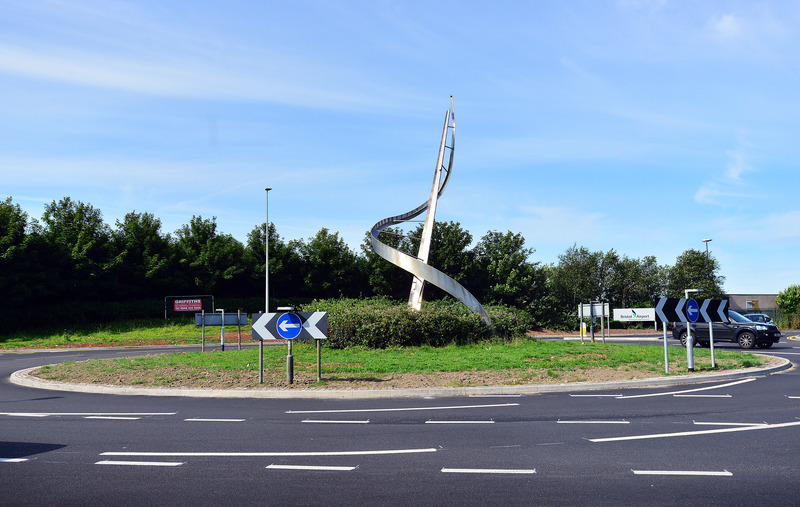 H&J Martin Construction has completed the major extension to the east terminal of Bristol Airport. 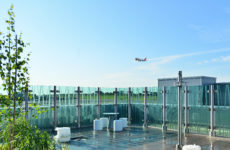 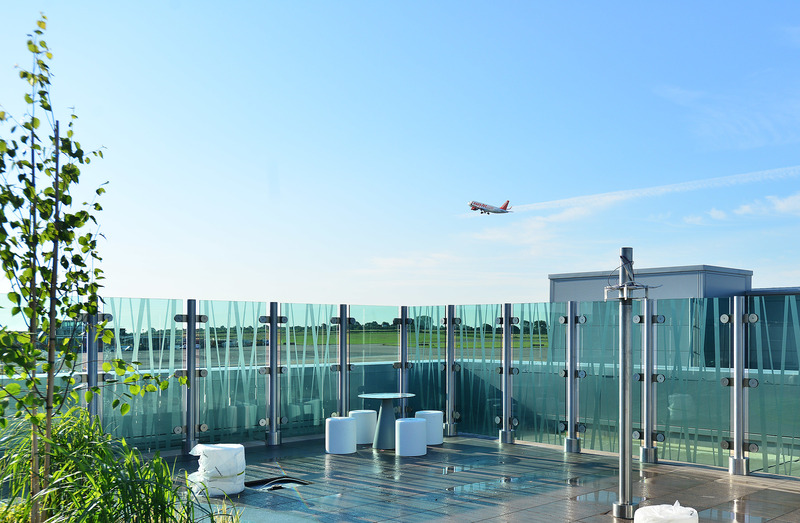 A stand-out feature of the new development is an outdoor terrace area with views of arriving and departing aircraft, including bar and restaurant seating under a retractable roof. 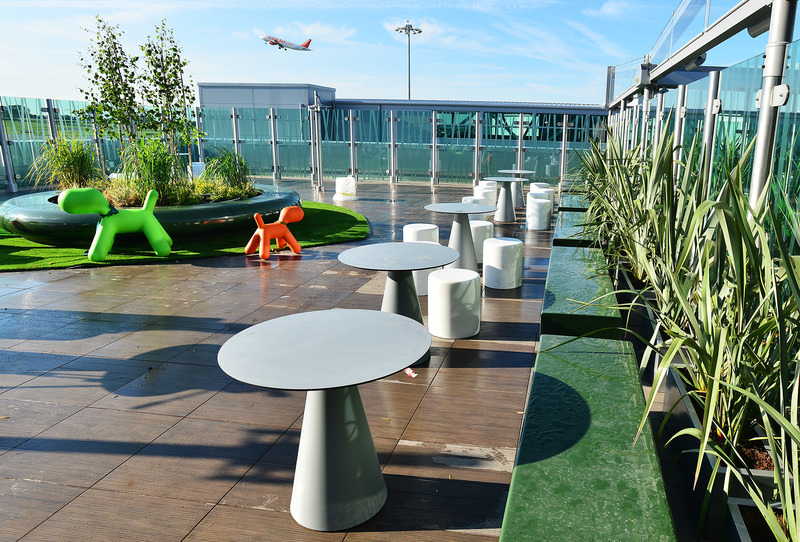 Outdoor space can also be accessed by those not dining, with a rooftop garden.